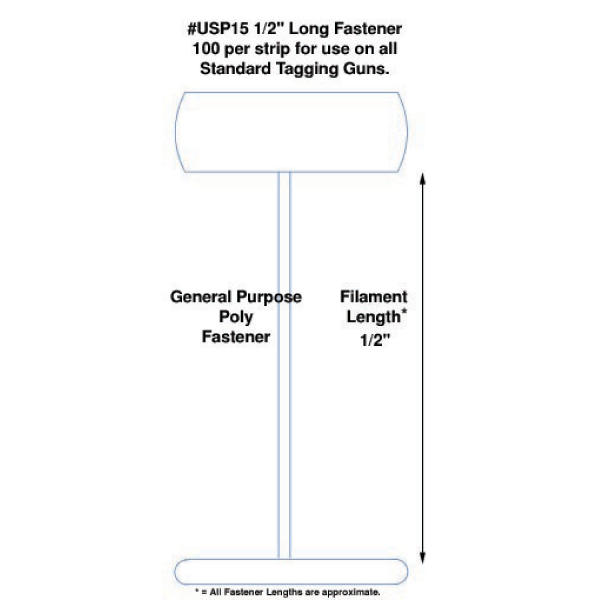 Tach-It #USP-15 Standard Tagging Fasteners. 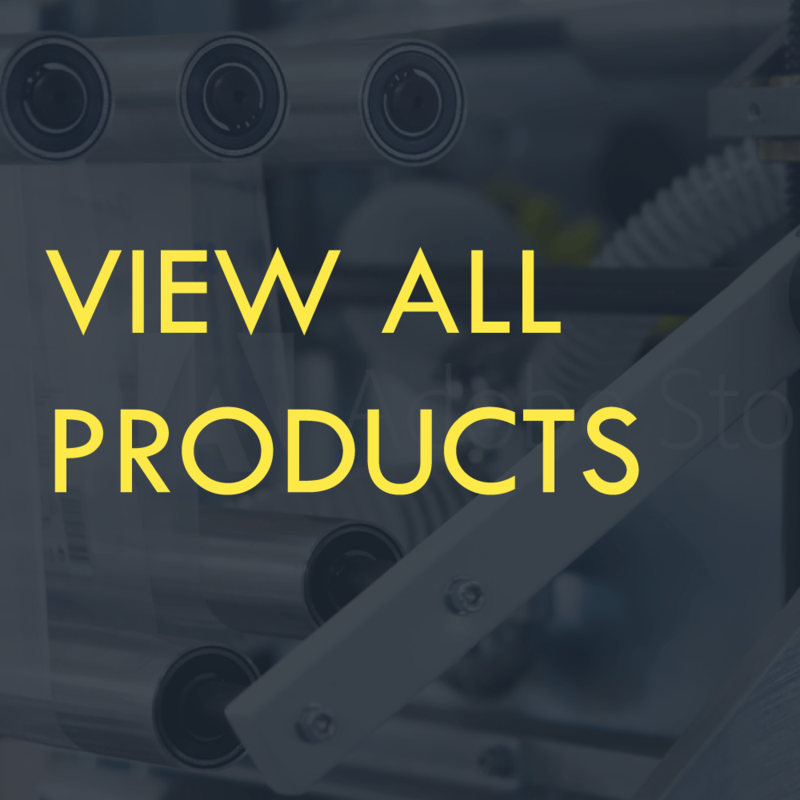 General purpose polypropylene for most standard tagging applications. 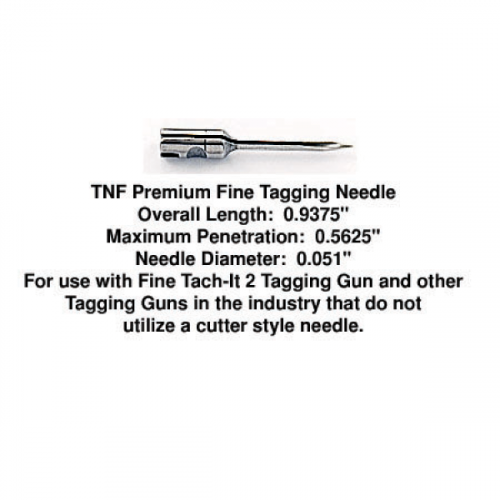 For use in the Tach-It 2 Standard Tagging Tool (TI2S), Tach-It Micro-Mini Standard Tagging Tool (Micro-S), our Simba Standard Tagging Tool, and most other Standard tagging tools on the market that accept a micro-spaced fastener.